Please do a search of the entry list to ensure that you have successfully registered. 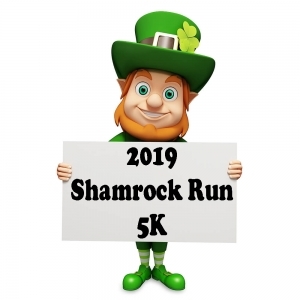 As well you will receive an email to the email address that you entered during registration from Trackie after completing the registration process. Please include the receipt/registration number with any inquiries regarding registration.